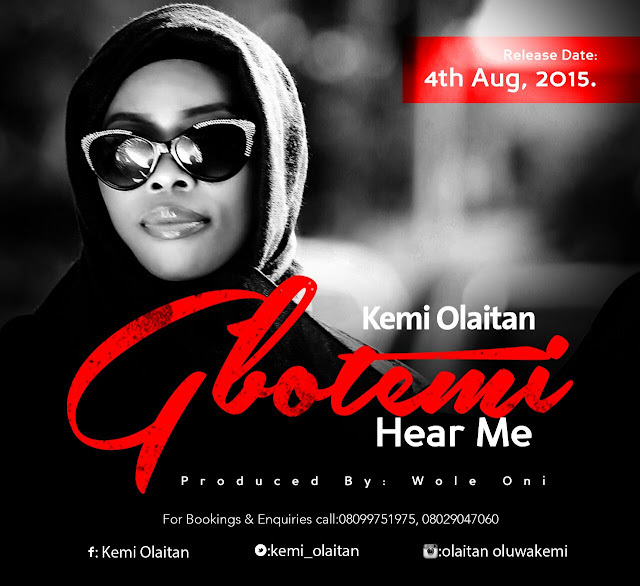 Exactly a week after the release of the soulful “Gbotemi” by Kemi Olaitan which broke the net trending in Nigeria and Lagos on the day of release, she has followed up with the high definition colourful video for the single. Kemi combines trendiness beautifully with custom for the visual interpretation of the Wole Oni produced folk music. Kemi Olaitan is opened for bookings and can be reached via: 234 809 975 1975 | 2345 802 904 7060.